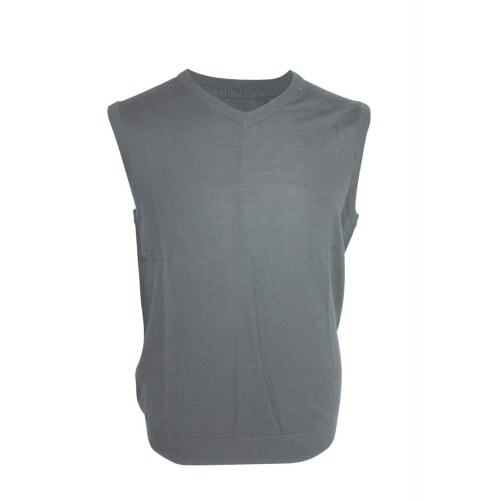 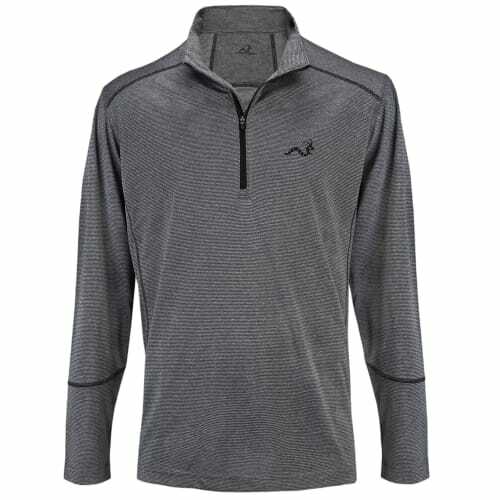 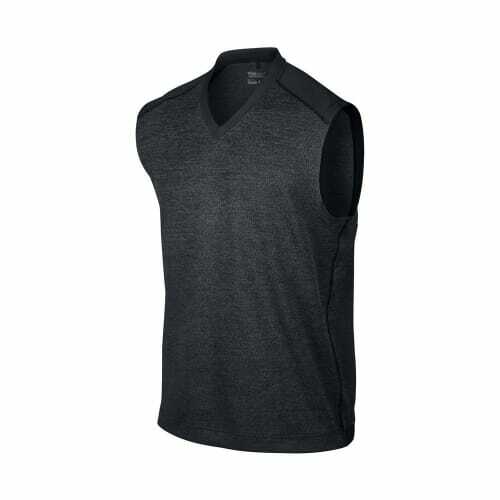 This is the perfect top for athletic performance on those cooler days. 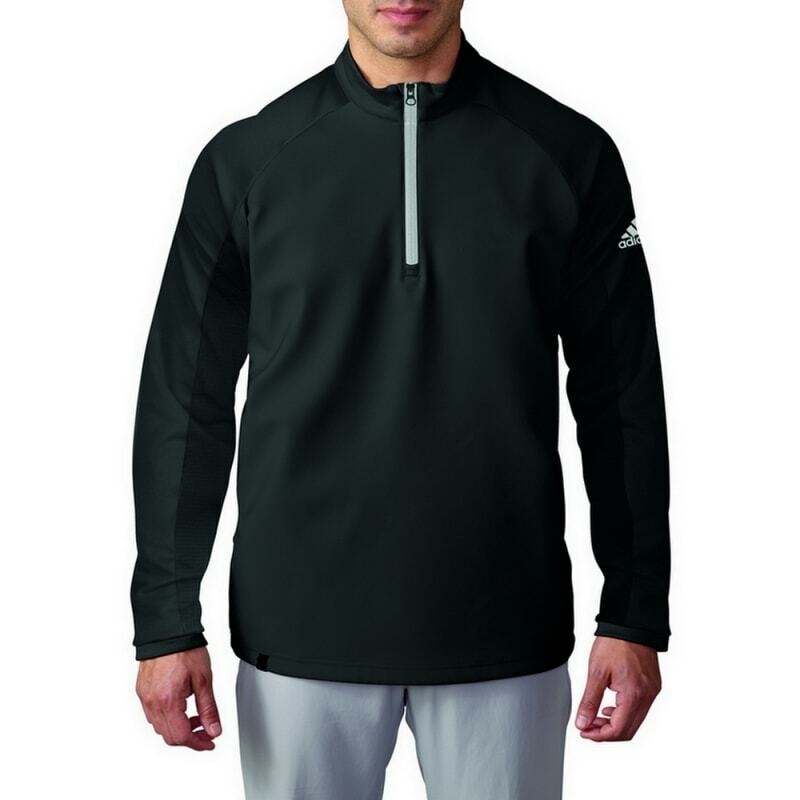 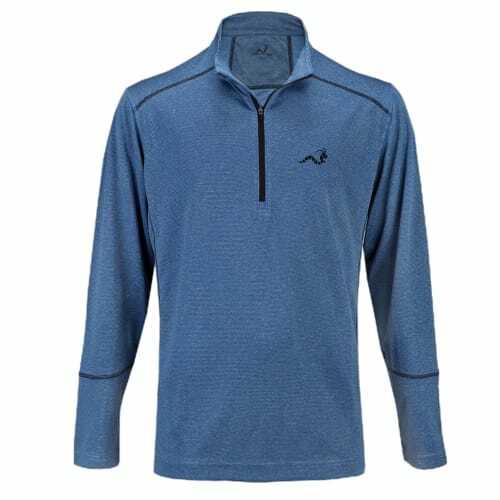 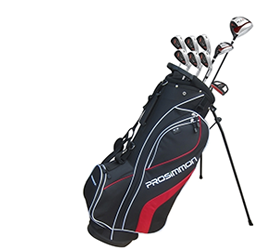 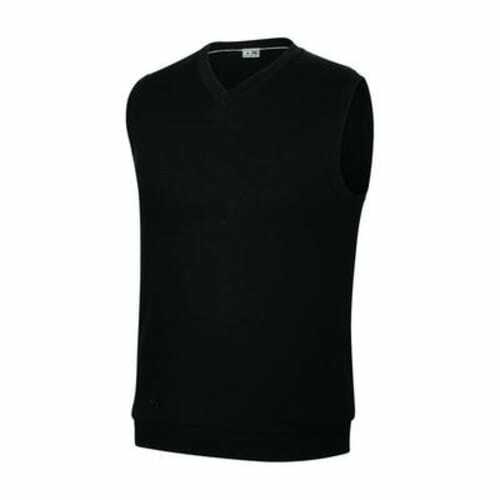 The Adidas Climacool 1/2 Zip Contrast Layering Top is a pullover designed to maximize warmth, comfort and freedom of movement for the serious golfer during play. 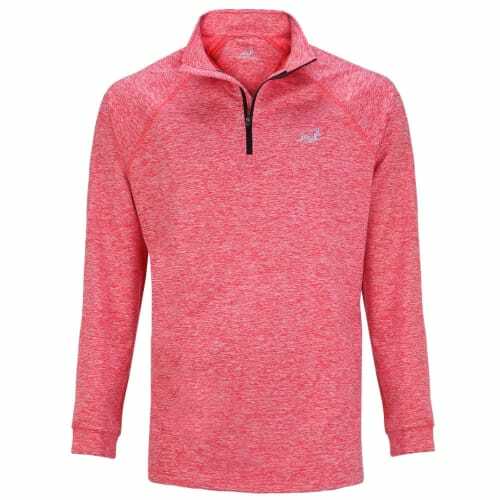 Featuring Climacool Technology for ultimate breathability combined with superior moisture evaporation, this is the perfect top for athletic performance on those cooler days.